The Alberta government has apologized to a northern Alberta Métis community after wildlife officers confiscated 25 fish from a camp near Christina Lake on Friday. The Supreme Court of Canada has unanimously ruled that Metis and non-status are “Indians” under the Constitution. “Non-status Indians and Metis are ‘Indians’ under (the Constitution) and it is the federal government to whom they can turn,” the unanimous 9-0 ruling said. The high court was also asked to rule on whether the federal government has the same responsibility to them as to status Indians and Inuit. 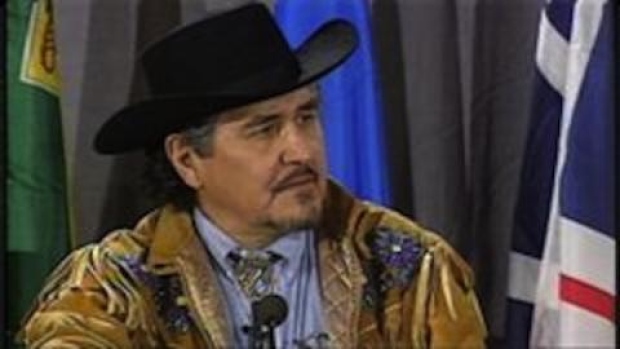 A much anticipated court case about Métis and non-status Indian rights is finally before the Supreme Court of Canada Thursday, 16 years after the legal wrangling began. The top court is being asked to determine whether the approximately 200,000 Métis and 400,000 non-status Indians in Canada have the right to be treated as “Indians” under the Constitution Act and fall under federal jurisdiction.